Welcome to Pro Printing. You’ve chosen the right place to start your printing project. Since 1980, our goal has been to ensure the complete satisfaction of every customer while offering knowledgeable and friendly service. 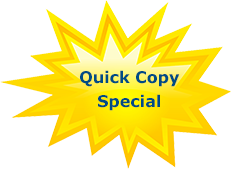 We’re experienced printers, able to provide nearly any type of print advertising and print media services that you or your business require. If you do not see exactly what you are looking for here, please call us. We understand that your printed materials are a reflection of you and your business and they’re also a reflection of our business. That’s why we strive for fast, accurate, quality printing and sincere customer service. 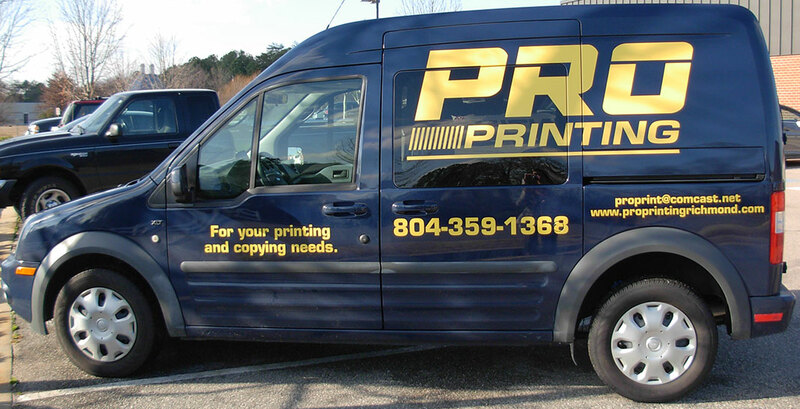 Pro Printing is conveniently located in Richmond, Virginia and serves the surrounding areas. We offer same day service when possible and free pick up and delivery. Contact us today! We look forward to working with you.